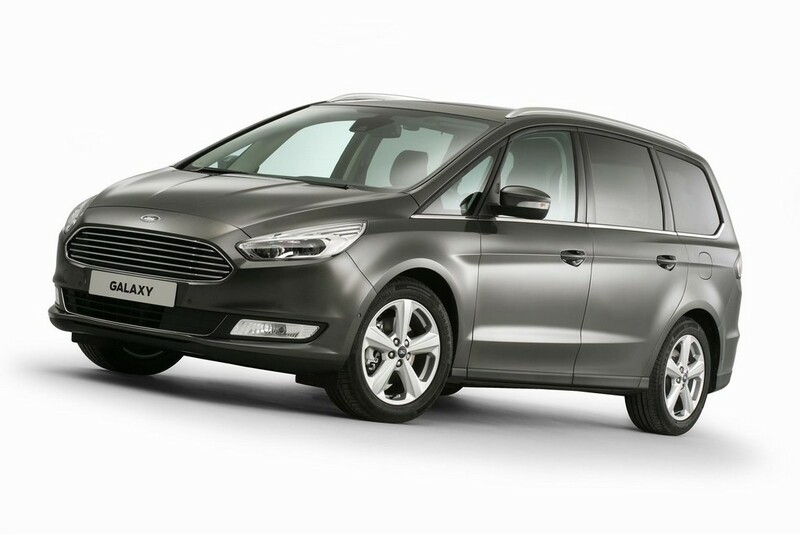 Ford has introduced Galaxy 2016 that flaunts the latest design language by the company. 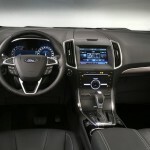 Ford has significantly enhanced the interior space on this model. The rear luggage compartment features a control panel with which all the five second- as well as third-row seats can be folded flat with a button. Moreover, the owners can even automatically raise seats of the third row with this feature. The load floor is flat, thereby making the loading of hefty or bulky cargo easy. The second-row seats and third-row seats can be reclined and slid individually. 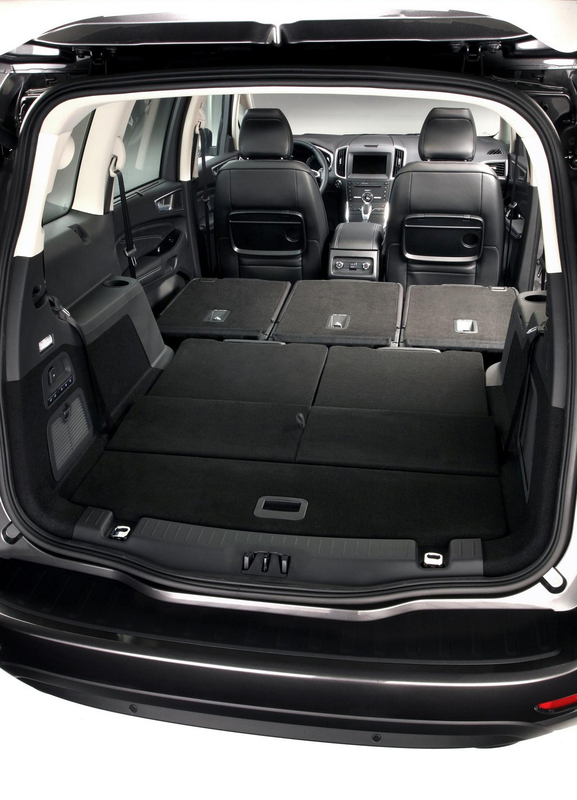 The new feature Cargo Management System has been incorporated under the boot floor. This gives a hidden storage of 20 liters and assists in carrying tall objects. Drink bottles of 1.5-litre can be stowed in the door bins. Under the seat storage is present as well, so that customers can easily access books, laptop, snacks etc. 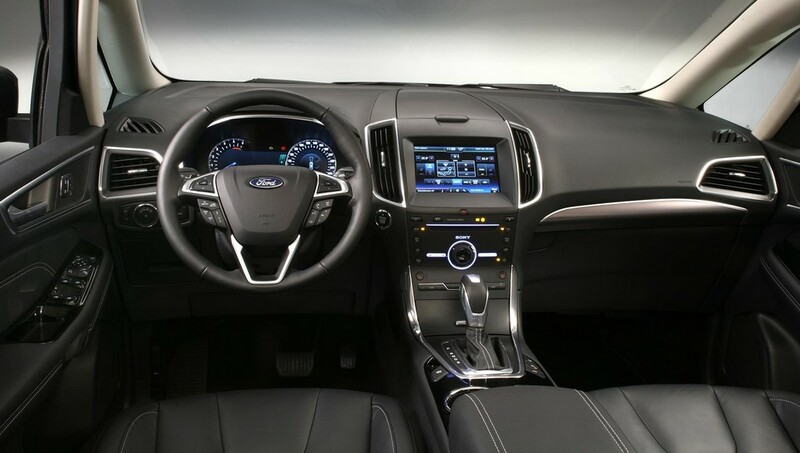 The top of the instrument panel too hasn’t been left untouched by the genius of Ford. A space integrated into center stack provides useful space such as media storage area meant to store mobiles or audio devices. Parents get to enjoy child-watch mirror. It is located such that the parents get passenger seats’ wide-angle view. 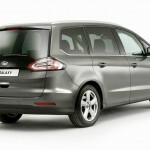 The passengers in second and third rows have 10 mm greater headroom as compared with the present Galaxy model. Passengers in the third row get about 40 mm greater headroom. 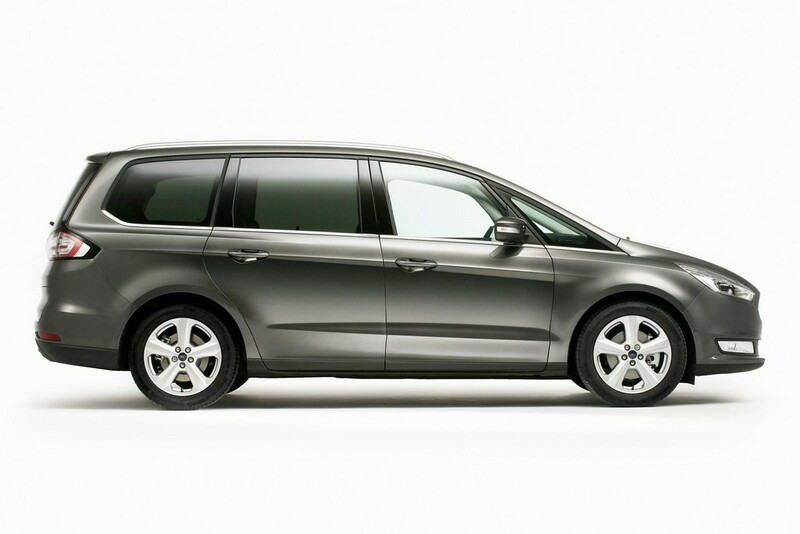 The shoulder- and elbow-room have been enhanced by continuing the swing-open design for the rear door. Another benefit that the occupants of the third row enjoy are – cup holders and bins for storing armrest. Multi-Contour Seats feature the massage function Active Motion. With this, the travelers are saved from muscle fatigue – especially during extended journeys. 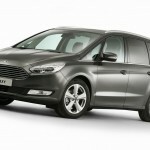 Ford has taken assistance from doctors for this utmost useful innovation. 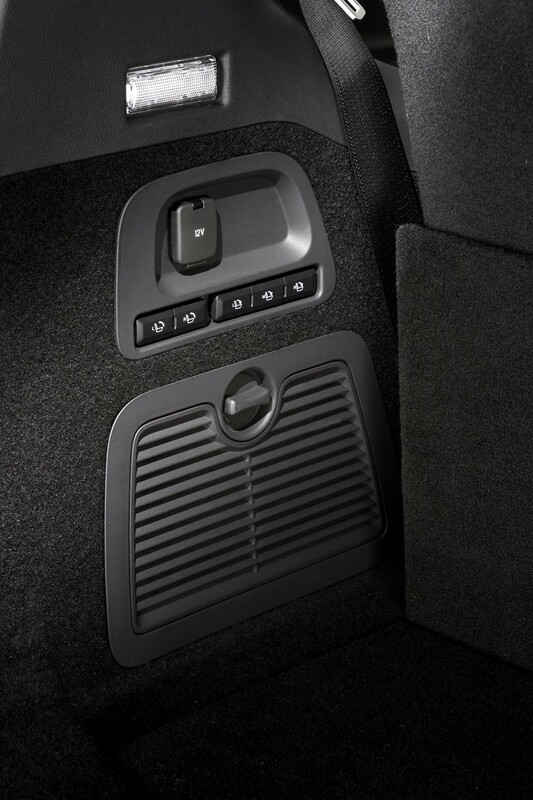 The 8-way seats are electronically adjustable and can be cooled as well as heated. 11 inflatable cushions are present for good massaging for the thighs, lower back and bottom. 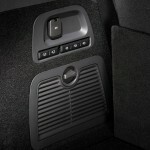 The seat-base bolsters will get deflated when the doors are open- this promotes hassle free exit. The driver’s seat comes with memory function. In the front seat, the customers can adjust the headrests forward, backward, up and down. 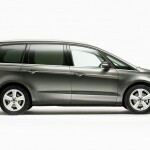 2016 Galaxy is equipped with a new engine by Ford. The Bi-turbo 2.0-litre TDCi diesel generates 210 PS power and 450 Nm torque. TDCi diesel 2.0-litre unit comes with turbocharger technology. Other than 120 PS, it is available as 150 PS as well as 180 PS. The engine block has been revised and the car makers have updated the fuel injection designs and the cylinder-head. Also present is the after-treatment for NOX – to ensure cleaner emissions. The company has employed brilliant technologies to enhance the efficiency. Smart Regenerative Charging is a technology that engages the alternator in a selective manner. The battery will be charged when the car is braking and coasting. Energy is lost in this process. But the Smart Regenerative Charging recaptures this energy. The feature Auto-Start-Stop shuts off the engine automatically if the vehicle is idle. Then the engine will be switched on again when the car is to be moved. With Active Grille Shutter, the airflow is optimized for cooling the engine. This feature enhances the aerodynamics as well. 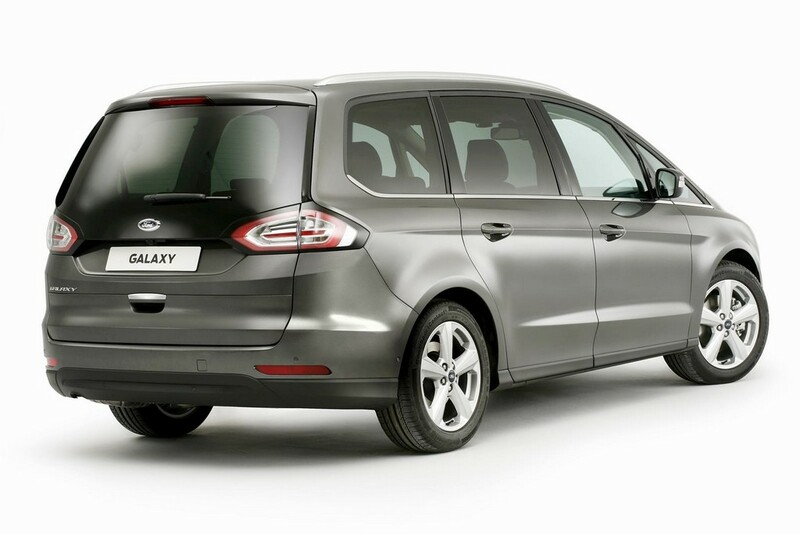 The aggressive exterior of Galaxy 2016 is a true reflection of the car’s dynamic performance. The front fascia features a trapezoidal grille that sports a raised look. The rear has been designed in such a manner that it depicts advanced technicality. In the rear, the window glass has been merged with taillamps. This has been done to make the glass area appear spread over a large area.